monitoring up to five days. Under the split bill model there are not any capital costs. We would bill the technical code and your clinic would bill the professional and hook-up portion. We have very reasonable fees if your clinic wants to bill the global. Costs will vary based on volumes. Contact us to compare the costs between the split bill/fee for service models. Our non cardiology clients often ask the following question. “We would like to offer a Holter service to our practice but are concerned about the screening of potential cardiac patients.” Should we be offering cardiology services? The goal is an immediate and efficient work flow that increases patient satisfaction and safety. We do not require contracts when we agree on a split bill arrangement. The reports are technically complete and clearly highlight actionable arrhythmia that requires further treatment or testing. 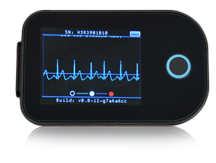 Extended monitoring to screen for atrial fibrillation can begin in your clinic be it primary care, internal medicine or neurology. Since the Clarus 40 will hold a charge and record for up to two weeks, the test will easily record a typical 24/48 hour test as well as those who would require an extended test of more than 72 hours. We will supply the clinic and patient with extra electrodes if patients choose to remove them for personal activities. Typically, and has been shown in several studies of other devices that the diagnostic yield is superior to shorter tests because of ease of use and the ability to capture the full hours prescribed. The lithium battery holds a superior charge to other testing units. The clinic will not have to buy batteries-another costs savings to the practice. No and for what we think are good and practical reasons. Because this technology antiquates rapidly it is cost prohibitive for you to buy devices and pay licensing fees. As well this model often requires dedicated workstations. 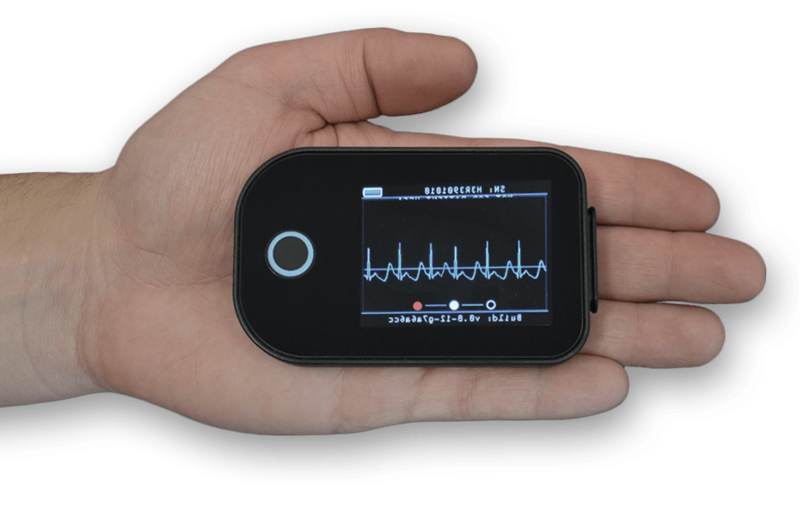 As reimbursement for Holter testing has dropped significantly it is the best clinical and business practice to follow our model. As technology improves we can change out older inventory for the latest models. Our new Clarus model will be available soon, is even smaller and has more features. Contact us so we can discuss why this is a superior business model. We can map out ‘break even’ points on your current business model and demonstrate why our model may make better sense for your practice. We used to spend thousands of dollars on capital and software licensing fees-all to have equipment antiquate before it paid for itself. Advance Biometrix has a great business model with no capital costs and an easy split bill.